Come on over and meet the New edition to our family. We are thrilled to introduce you to the all-new jaw dropping Mitsubishi Eclipse Cross. The all-new Eclipse Cross brings the compact SUV into the modern age, combining the latest styling design with incredible driving dynamics, intuitive safety technology and style with purpose. In a single glace, the unique styling evokes a desire to get behind the wheel and drive with confidence and total peace of mind. The sculpted wedge shape and sharp, dynamic lines leave a strong impression wherever you go. Comfort extends to every passenger in the spacious cabin with supportive contours and plenty of legroom, keeping everyone feeling refreshed on long journeys. 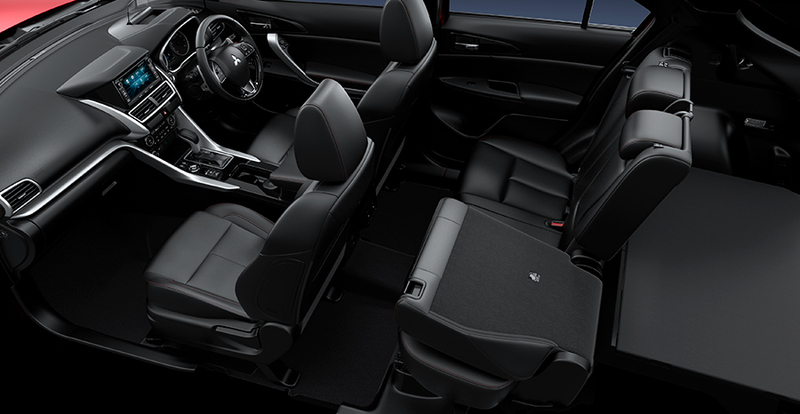 The Eclipse Cross features heated front seats and rear seats with reclining and sliding adjustments to optimise the space shared between passengers and cargo. The seatbacks fold flat to make room for bulky adventure equipment, luggage or any other load. 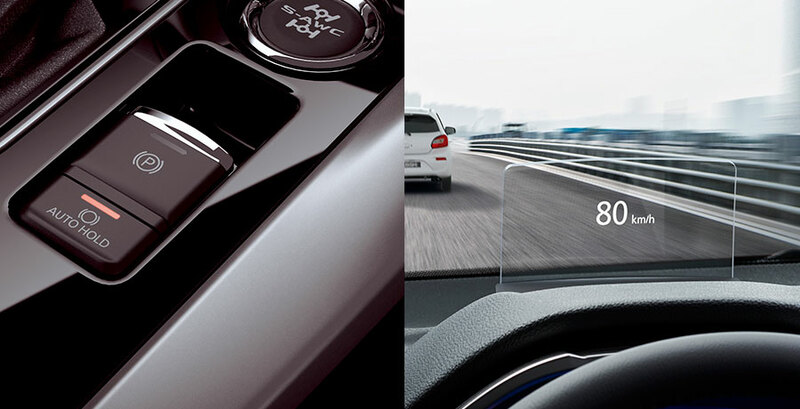 The Head Up Display conveys vehicle information in full colour above the meters for easy viewing. You can adjust image brightness and display height to suit your preference, the HUD extends or retracts when you turn the ignition on or off. Come into CMH Mitsubishi Menlyn and test drive the new Mitsubishi Eclipse Cross today.